Quezon city officials recently told media outlets that they are going to impose a casino entry fee on city residents. The proposed entry fee would generate additional income and detur city residents from gambling at the local casinos. Vice Mayor Joy Belmonte says the purpose of the proposed entry fee is to protect their citizens from frequent gaming facilities. In 2018, Bloomberry Resorts announced that they were looking to lock down a Quezon City location and plans to have an operating Solaire Casino by 2022. The Solaire Resort and Casino was one of the first big casinos to open its doors in the Paranaque City area back in 2013 and has since shaped the Entertainment City district. Now the luxury resort and casino giant is looking to break ground in the most populated business district of the Philippines. In a press statement to GGRAsia, the Philippine Amusement and Gaming Corporation (PAGCOR) said that national government agencies overrule local government units and that they received many letters of No Objection from Quezon City officials when Bloomberry Resorts proposed their new casino project. PAGCOR was established in 1976 by government order Presidential Decree 1067-A. Since then PAGCOR has become the sole regulator for gaming in the Philippines except for the underdeveloped Cagayan-Freeport area. The Cagayan-Freeport area has its own gaming regulator dedicated to developing gaming and other forms of commerce across the Cagayan Valley. In addition to regulating casinos across the Philippines, PAGCOR also owns several casinos. The PAGCOR owned casinos are under the name Casino Filipino and provide a significant source of revenue for the Philippine government. 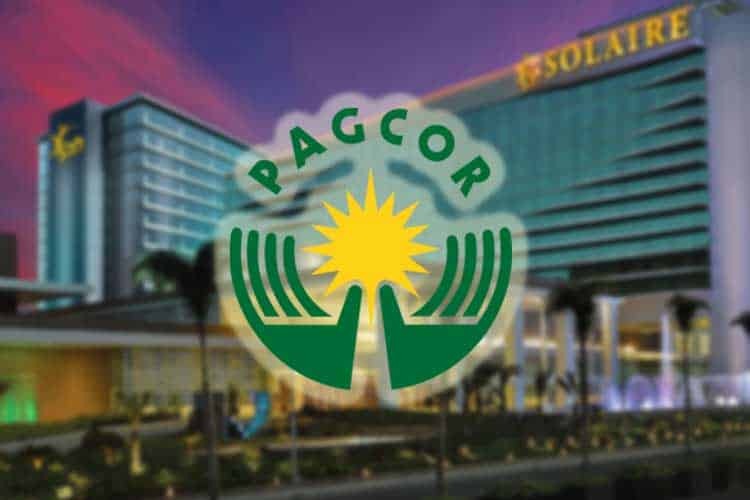 Despite being told by PH President Rodrigo Duterte to auction off government-owned casinos, PAGCOR has seemingly convinced the President that the government-owned casinos are too valuable. Casinos are not as prevalent in Quezon City as they are in Manila or the Entertainment City district. However, Quezon City has 34 e-Gaming facilities, 63 bingo sites, and one casino looking to break ground soon. PAGCOR believes that the proposed Quezon City ordinance is just another way city officials are trying to line their pockets instead of protecting their residents. Philippine residents currently have unlimited access to legal online casinos that offer multiple casino games including online blackjack, poker, slots, and much more. In addition to legal online casinos, Quezon City residents are only 12km away from Manila casinos that offer the same casino games. From the outside looking in, a super casino in Quezon City would benefit the community by providing jobs, boosting tourism, and eliminating the need to travel to Manila to gamble at a brick-and-mortar casino, but only if their in no entry fee.